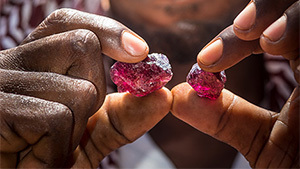 A project coordinated by GIA and the NGO Pact provides a valuable educational tool to women miners in Tanzania. 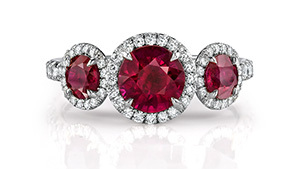 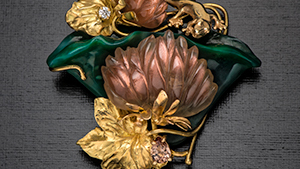 Bill Larson of Pala International reports a very strong AGTA Tucson show. 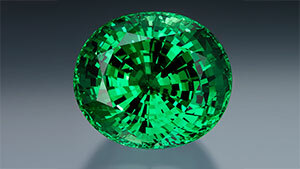 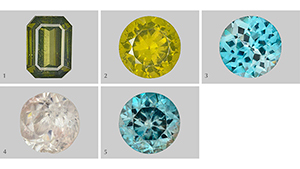 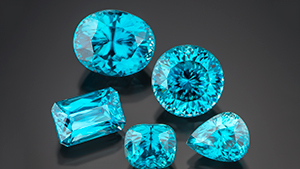 Determines whether blue zircon, inadvertently altered to brown by exposure to long-wave UV radiation, can be restored to its original color through the use of incandescent light. 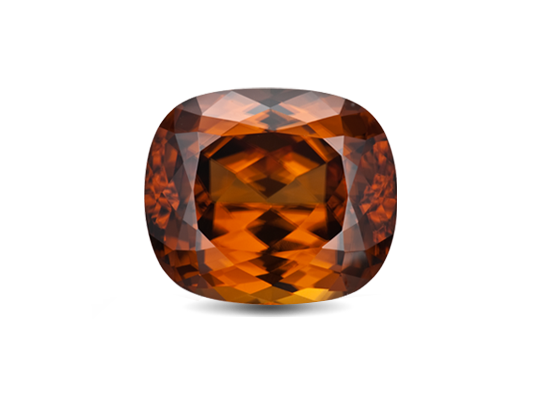 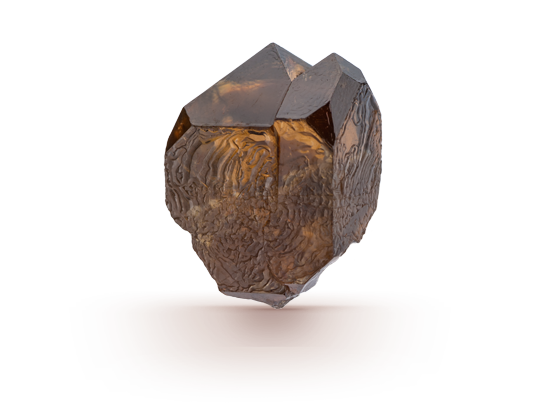 Trace-element analysis is used to identify metamictization, treatment, and growth conditions of zircon. 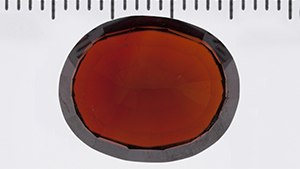 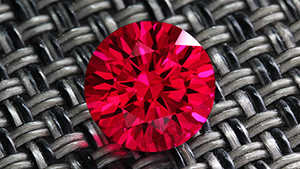 Color modification is observed in a reddish orange zircon at the Bangkok laboratory. 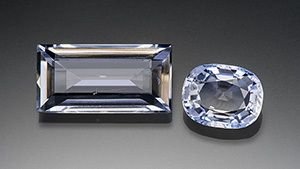 How to examine a sapphire crystal for cracks and inclusions.